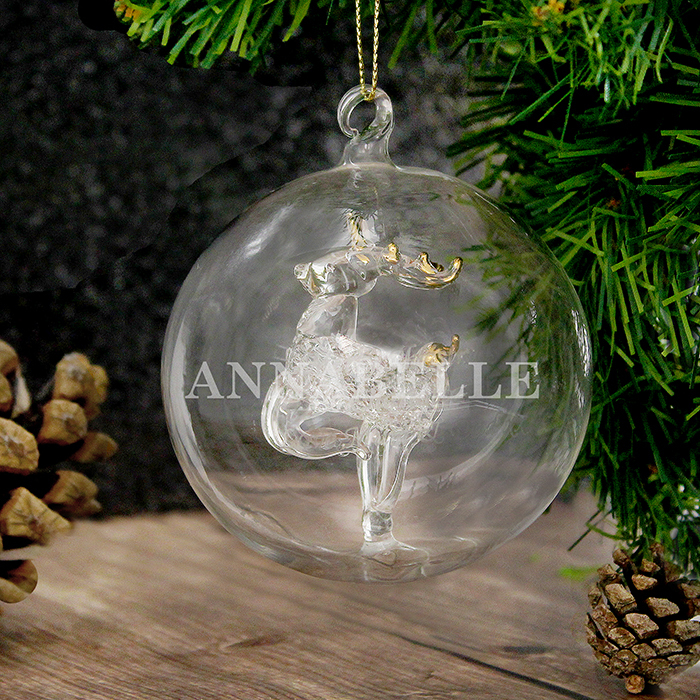 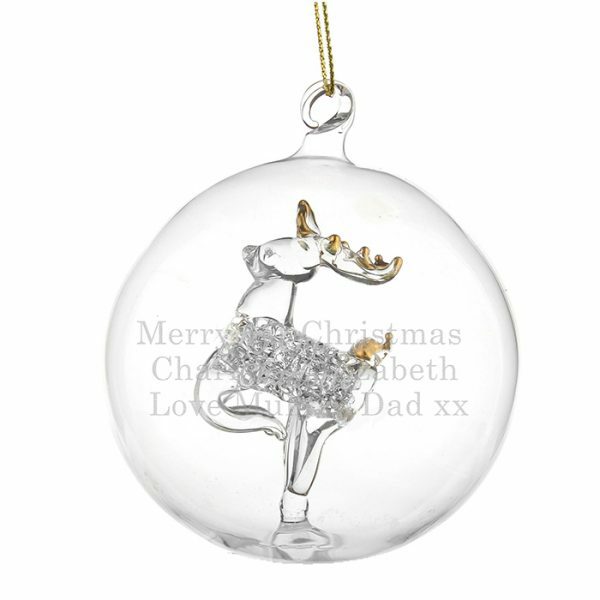 A stunning glass bauble with a beautiful reindeer inside. 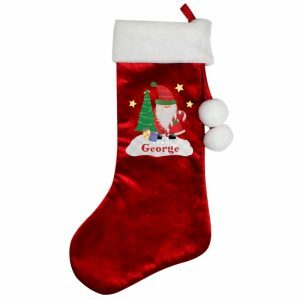 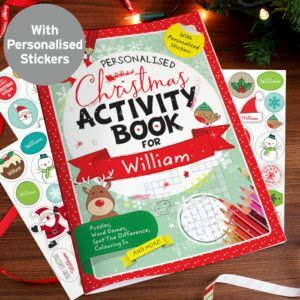 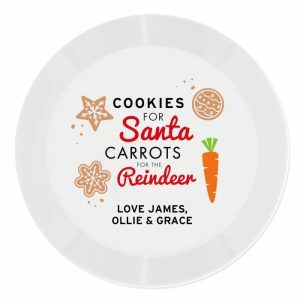 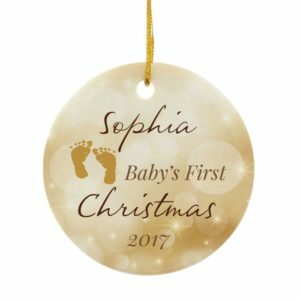 Personalised with either a large engraved name (up to 12 characters), an engraved message over 3 lines (up to 20 characters on each line) or a gold glitter name (up to 11 characters) – just add the name or message details in the notes section during the payment stage. 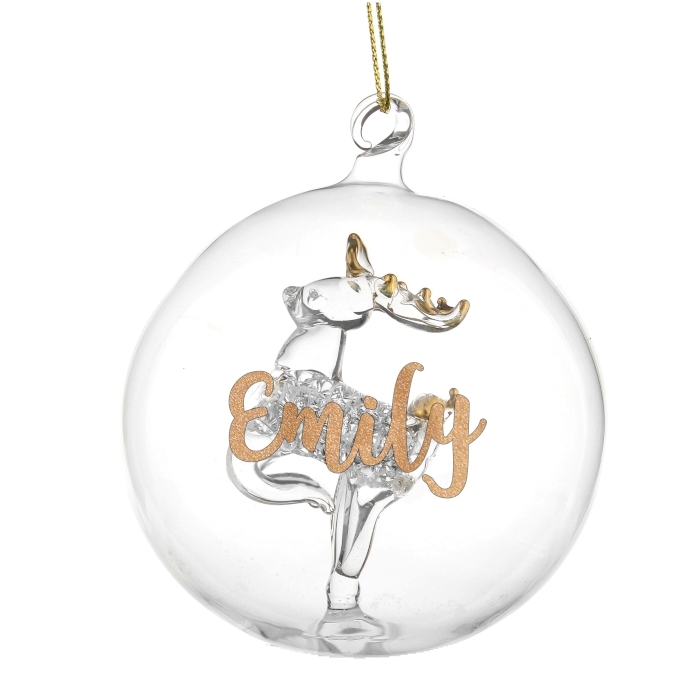 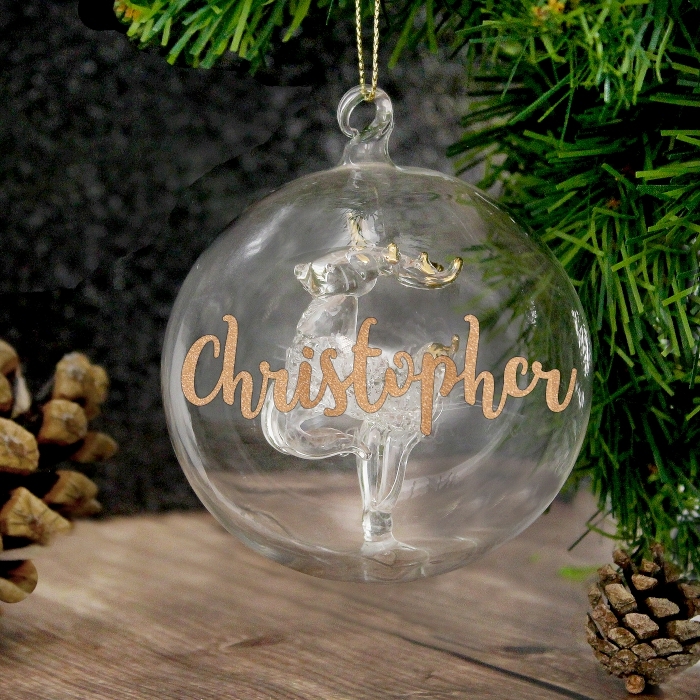 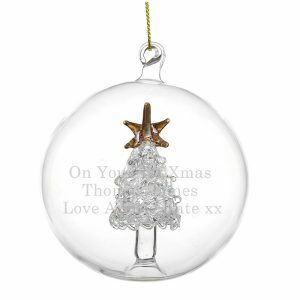 This stunning glass bauble with a beautiful reindeer inside can be personalised with either a large engraved name (up to 12 characters), an engraved message over 3 lines (up to 20 characters on each line) or a gold glitter name (up to 11 characters) – just add the name or message details in the notes section during the payment stage. 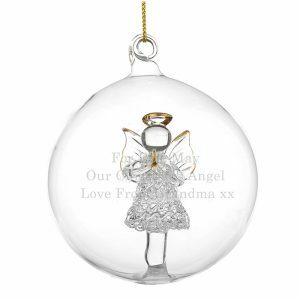 These make gorgeous keepsake gifts.